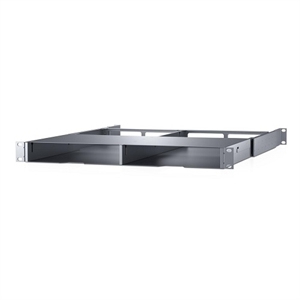 The Dell Networking Tandem Switch Tray, holds 2x of X1018, X1026, X1026P, X4012 in one Rack U, 4-post rack only from DellTM helps you reduce the time required to properly install Dell components into 4-post rack only. It combines structural integrity with ease of use. This product has been tested and validated on Dell systems to ensure it will work with your computer. It is supported by Dell Technical Support when used with a Dell system.